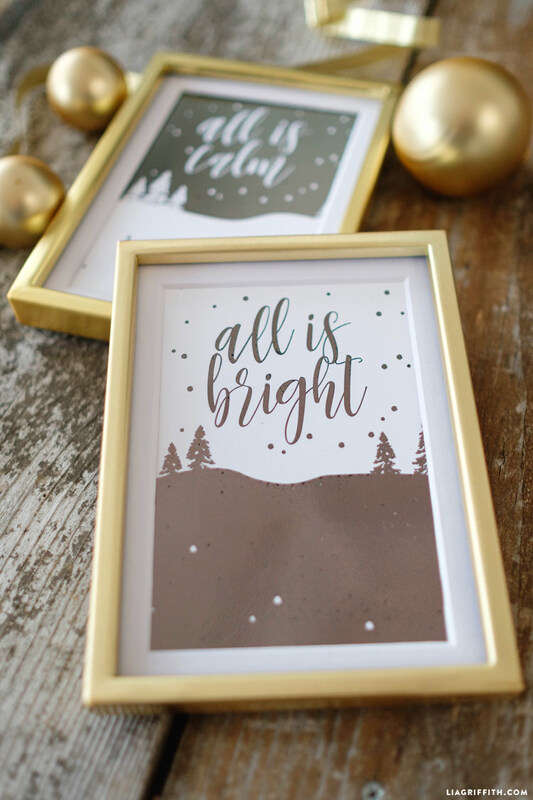 Today we are adding to our collection of holiday home decor with a new piece of printable wall art. 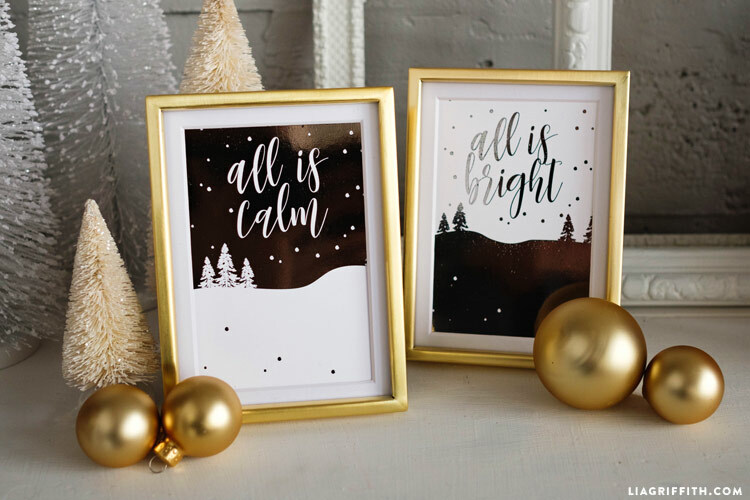 We love simple Christmas art because it can be the easiest way to incorporate festive touches into your seasonal decorating. The effort is minimal but the impact is gorgeous. 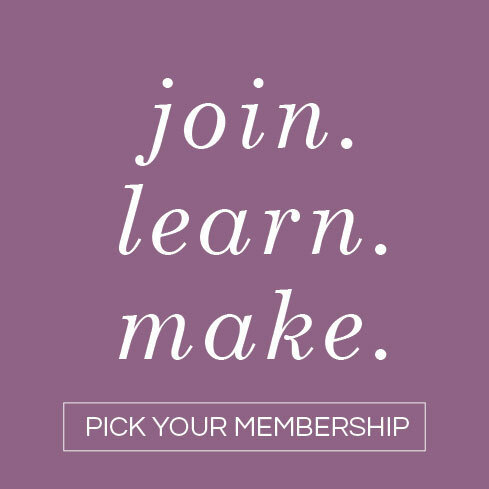 These are the exact projects we love creating because they are fun for crafters of any skill level! 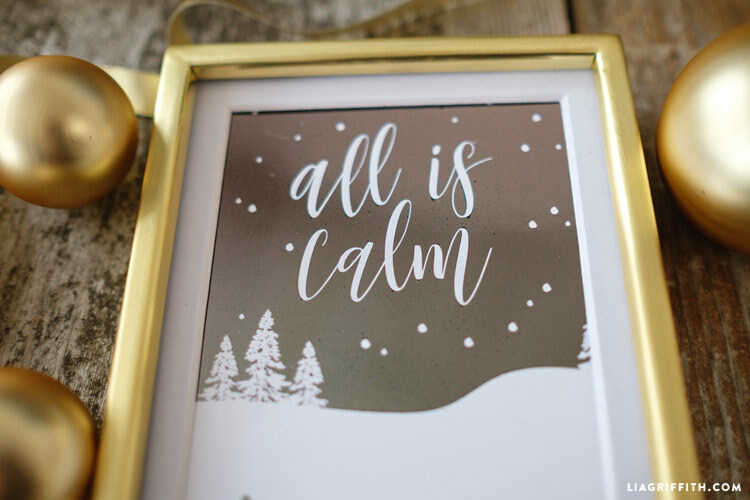 With this Christmas printable, you even have the option to foil it for a beautiful metallic touch. 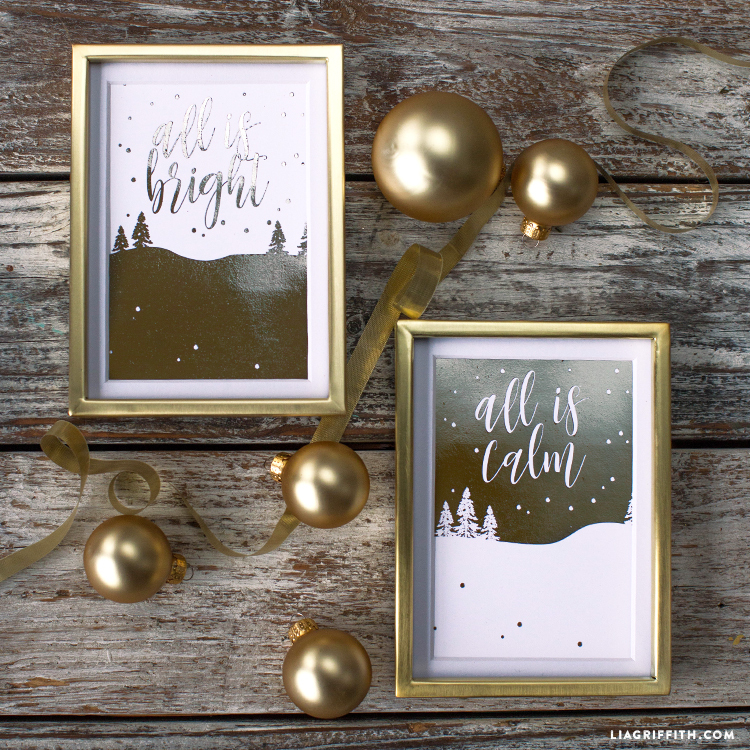 This Christmas printable art set comes with two designs – one that reads all is calm and one that says all is bright. Classic Christmas phrases like this are a great starting point because they look great mixed in with all different types of decor styles. You can use one or both, it’s up to you! The prints are 5 x 7 when trimmed, and we recommend printing onto cardstock. We specifically like to use Hamermill brand, you can find a link in Shop this Project. 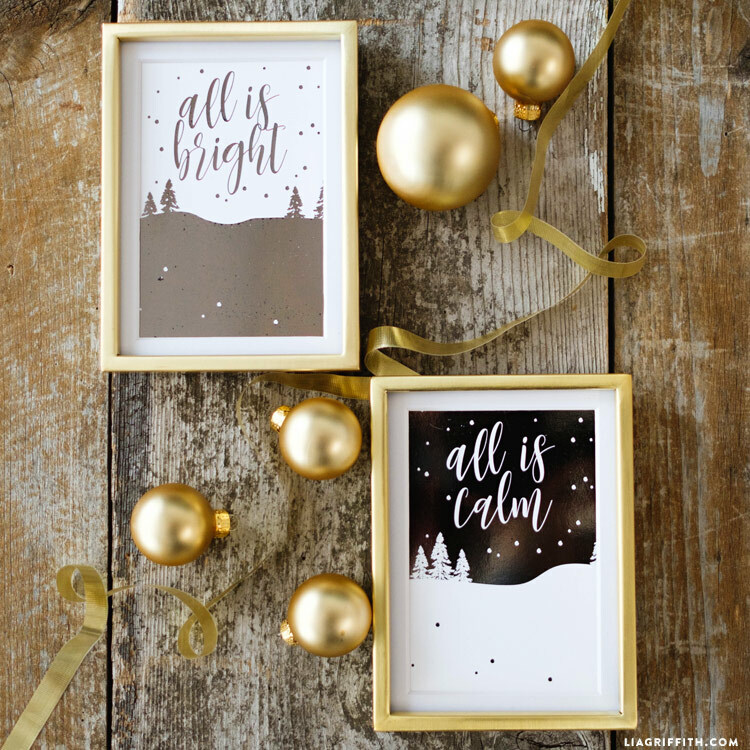 The printables come in a black version or a pewter color palette. To foil our Christmas printable set, we used a basic laminating machine from Amazon. 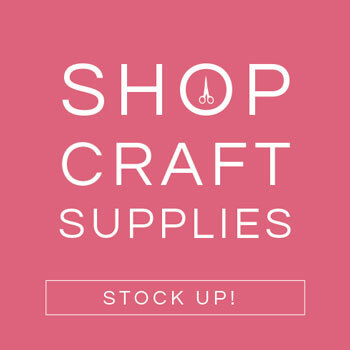 One of our favorite crafting tricks! Thanks for asking, Linda! 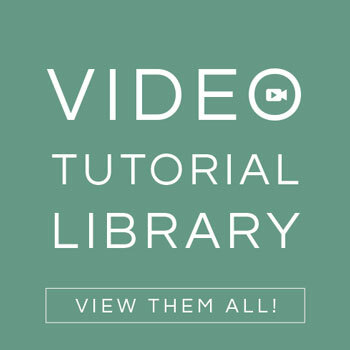 All the designs and projects on this site are for personal use only and can’t be sold. would be nice to be used as place mats. I’ ll try with gift wrap, size A3 and stick the print outs on it.